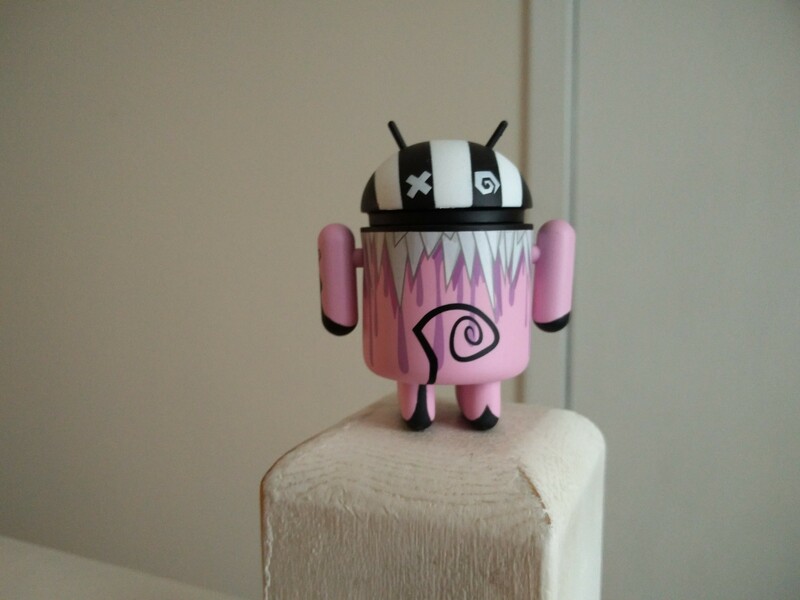 A word about this review: As you might know, OnePlus ended its relationship with Android Police several weeks ago after we published an editorial critical of its marketing practices. It was some good old-fashioned tech media drama. 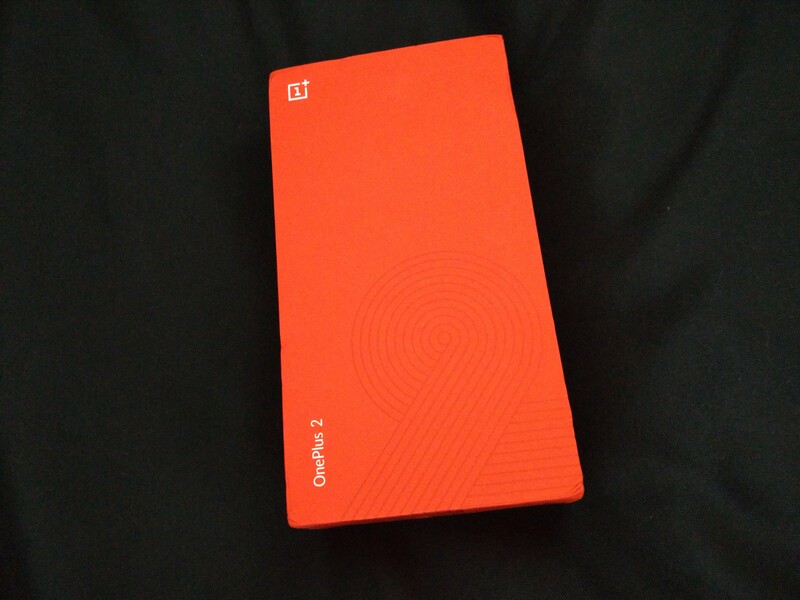 Since we were not provided with a review unit, we purchased a OnePlus 2 via the invite system for the review. Even though Android Police is not on speaking terms with OnePlus, I have endeavored not to let that negatively affect my view of this device. I'm giving it a fair shake. Build quality The magnesium alloy frame feels solid and there's no flex in the back cover. Style Swap covers They make the phone a little thicker, but they look pretty nice. 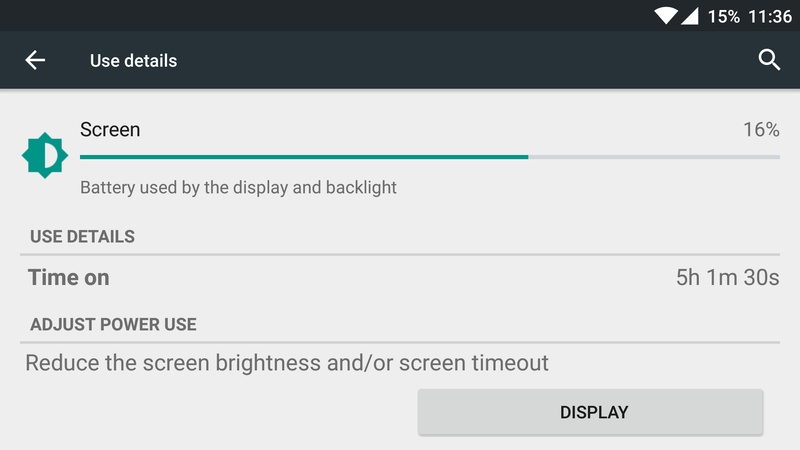 Display The 1080p LCD on the OnePlus 2 compares very well to other displays of this resolution, and the battery usage isn't as high as a 1440p panel. 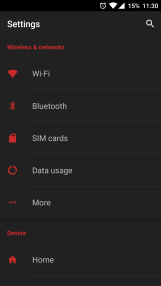 Software OxygenOS has a nearly stock UI and a few handy features added in. Fingerprint sensor The location is awkward, but the sensor itself works very well. Dual nanoSIM If that's something you need (but you probably don't). Design It's a bit heavy and thick for having a non-removable battery, and the placement of the fingerprint sensor makes it look like a mutant Samsung phone. The camera module is in a strange place too. Buttons The capacitive home button has grounding issues, and the unlabeled back/overview keys are confusing to use. 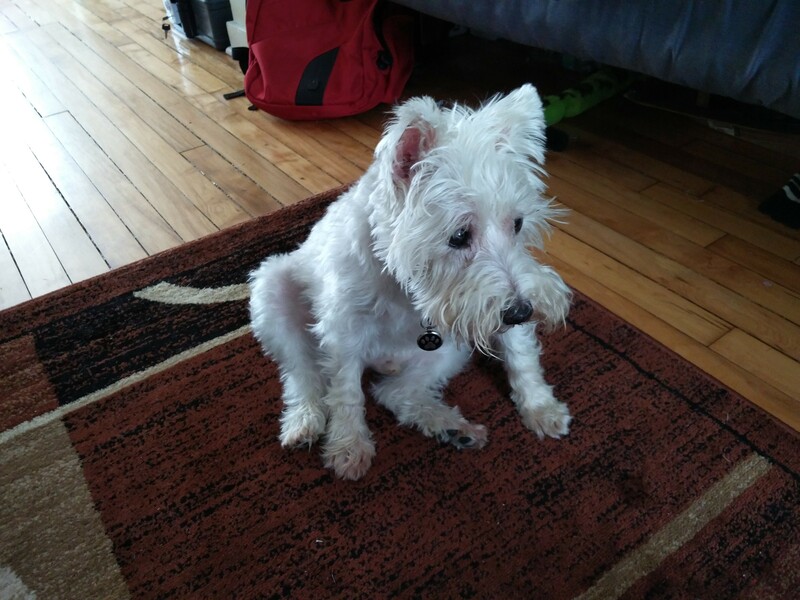 Camera Exposure seems inconsistent and there's a lot of shutter lag in dim lighting. Software again OxygenOS is missing a lot of features compared to Cyanogen on the OnePlus One, and I'm worried about update speed. The invite system I understand the rationale, but for consumers it's just incredibly lame. NFC There's no NFC, which is very weird. Charging There's no Quick Charge support despite the Qualcomm chipset. You'll also have to buy some Type-C cables. The Moto X exists The new Moto X is going to be out soon for $10 more, and it might be a much better phone that doesn't require an invite. 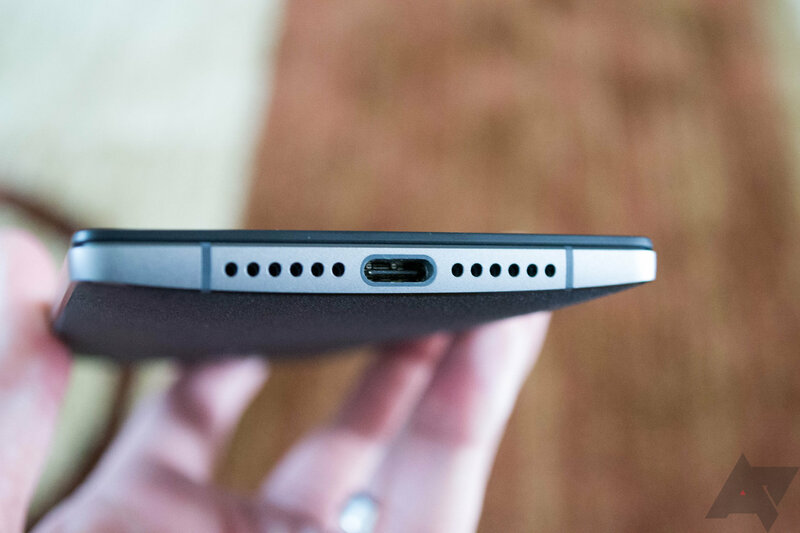 Picking up the OnePlus 2, its connection to the OnePlus One is obvious. The back has the same (or a very similar) highly textured "sandstone" finish. This material wrapped around to the edges of the OnePlus One, but now it's only on the back. 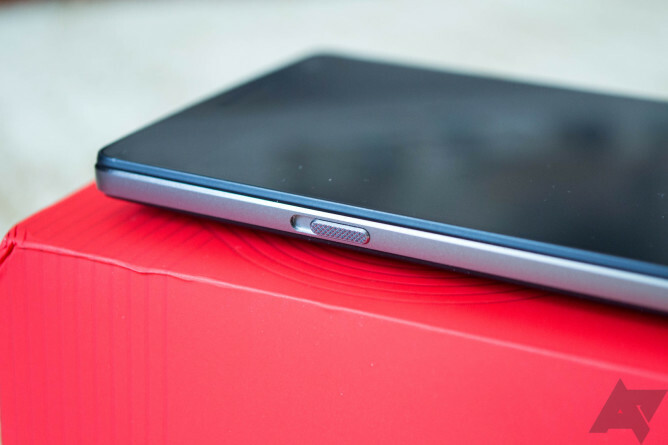 The edge of the OnePlus 2 is now a magnesium alloy, which gives the device a more substantial feel. If you're looking for an abstract descriptor, it's a more "premium-feeling" phone. 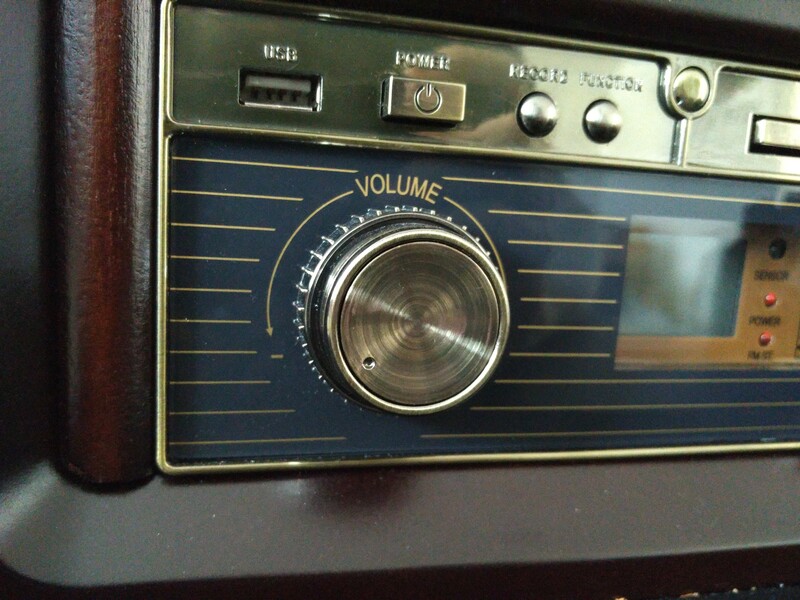 On the right side are the power and volume buttons. They're metal just like the phone's rim and very clicky. The headphone jack is up top, and on the left is the hardware mute switch, which I'll get into later. On the bottom is the USB Type-C port. This is only the second device I've used that has a Type-C port, the first being the ZenPad S. It's nice to be able to just slam the plug in there with no regard for which way is up, but plugs sure are scarce. I've got a metric ton of microUSB cables around. I can hardly dig through a drawer without finding another one. Type-C cables, however, are expensive. Keep the cable replacement cost in mind if you're looking at the OP2. On either side of the USB port are what appear to be speaker grilles. Only one of them is, though. Presumably the other hides the mic and is just done up like a speaker for a sense of symmetry. The feel in the hand is somewhat strange. I know from the specs that this phone is only 175g, which is slightly heavier than a Note 4/5. However, it seems heavier than that. I think it has something to do with how the weight is distributed toward the top in the phone. The camera module is on the back, and I'll get to the specifics on its performance later. Its placement seems odd to me, though. From the first leaks, everyone noted the unusually low positioning of the camera. It's about three-quarters of an inch from the top of the device. Now, the official explanation for this is that it's easier to keep the device steady when the camera is more toward center, but the location of the camera is awkward when you're just holding the phone. Think of it this way—Motorola puts a dimple on the back of the phone in about the same place because it's a good place to rest your finger. OnePlus put a camera there, right in the middle of finger territory. You're not supposed to touch camera lenses, but the location makes it hard not to. 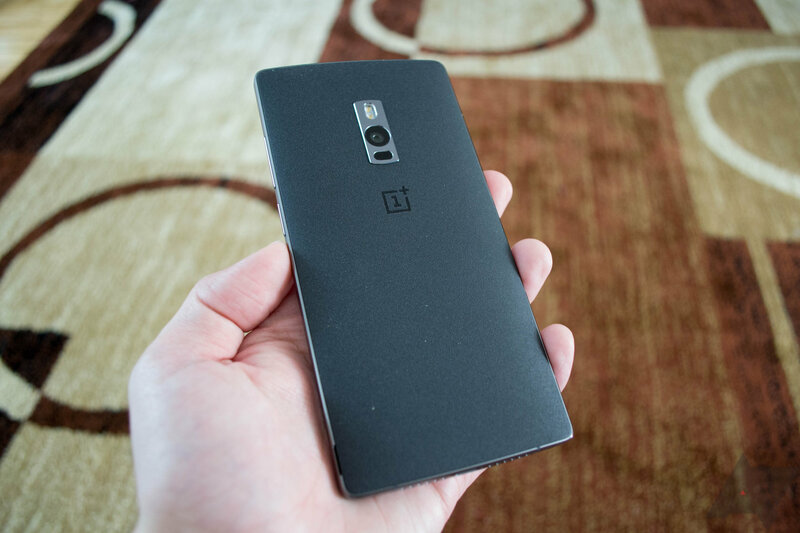 The back panel is removable on the OnePlus 2, although it technically was on the OPO as well. It just wasn't easy to do, and that led to the cancellation of the StyleSwap covers. This year, StyleSwap is available from the get-go, and it's pretty cool. The rear covers snap on tightly and there's no flex or give when you've got them on. The phone body under the cover is just a smooth plastic shell, so the cover snugs up right against it. The clips are super-tough to disengage. I'm always worried I'm going to break something as I pry them off one-by-one, each accompanied by a loud snap. I should also note, the StyleSwap covers are about twice as thick as the stock cover, which gives the back of the phone a little "lip." It feels noticeably thicker in the hand. If you've ever used one of the older Samsung phones with and without the wireless charging back, it's kind of the same deal (but no wireless charging of course). 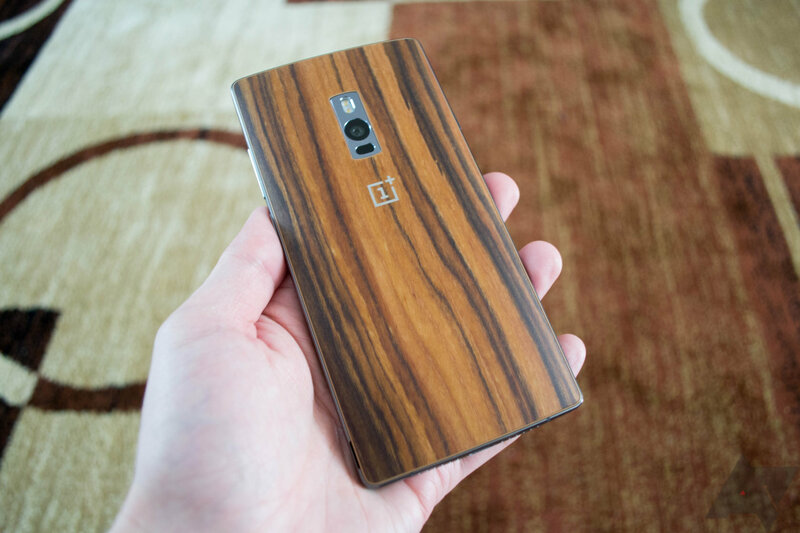 I'd call the overall look of the OnePlus 2 "fine." It's not as ugly as it looked in the original leaked photos, but it's not a handsome phone either. It simply exists—it's an unremarkable slab of metal and glass housing phone components. The StyleSwap covers jazz it up a little, but it's still nothing special. 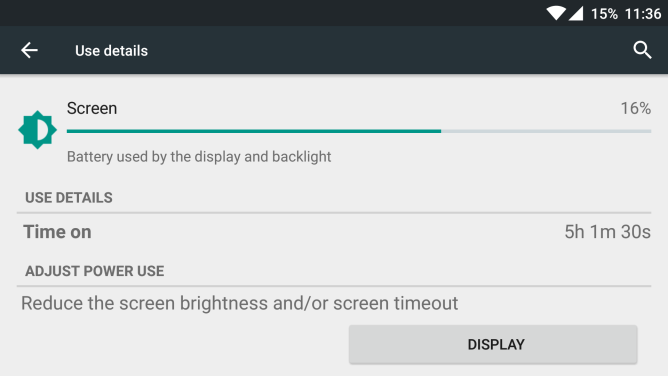 OnePlus opted to go with a 1080p display instead of stepping up to a 2k screen. I get the rationale—you won't see much improvement with a 2k screen unless you get a nice one, and some cheaper panels at this resolution are rather bad. The 1080p LCD on the OP2 looks good compared to other 1080p devices. The colors are accurate and brightness is good enough to be usable outdoors. It's far short of the standard set by phones like the Galaxy S6, though. 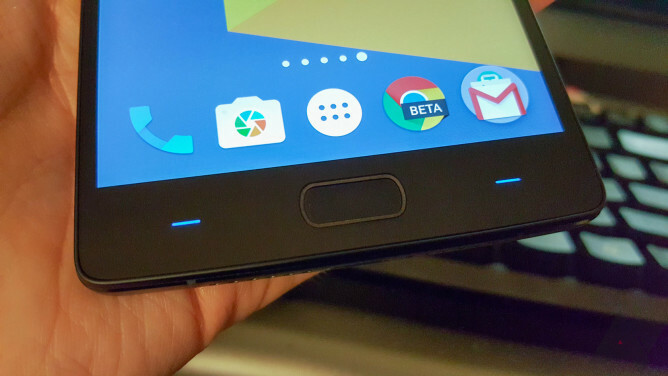 OnePlus has again opted for a row of capacitive buttons beneath the screen of the OnePlus 2. 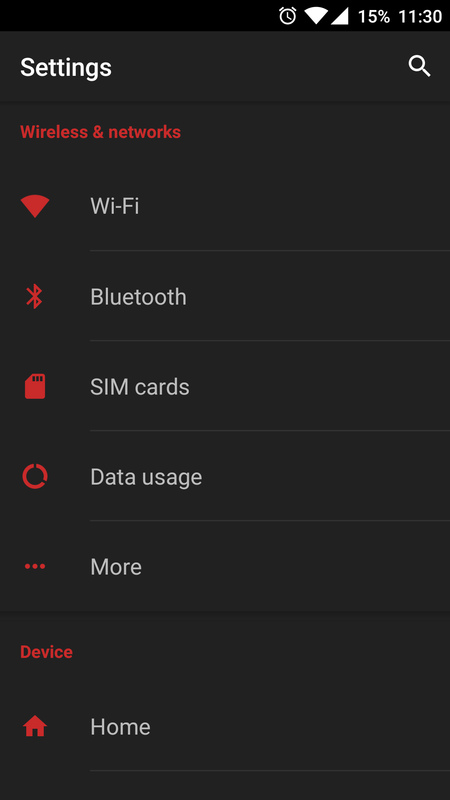 However, unlike the OnePlus One, these buttons aren't in the shape of any particular function icons. In the middle is the home button with fingerprint sensor, and on either side is a small backlit dash indicating the back and multitasking buttons. The upshot is that you can assign various functions to these buttons without having the wrong icon staring you in the face. Want to have back on the right, menu on the left, and multitasking accessible via a double-tap of the home button? You can do that, you rebel. The drawback is that it's easy to forget which button is which, even after you've been using the device. 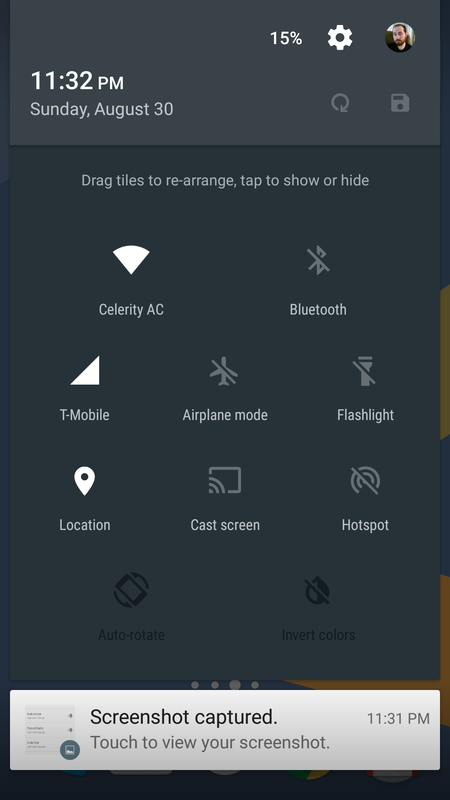 I chose the standard Android setup, and I still hesitate sometimes when going for a button. Having the icon there is just good feedback for my muscle memory. The two function buttons are very responsive, but I can't say the same for the home button. It seems to have grounding issues when you touch the metal rim of the phone, which you can read more about here. Luckily, there is an option to use on-screen buttons. You can also keep the physical home button active in this mode, which seems bizarre. As for the fingerprint sensor, you can add a new print to the device in the settings much as you would on any of the other phones that support it. You tap repeatedly so the phone can learn the pattern, then you can unlock the device (more or less) instantly. The location isn't particularly convenient, though. Samsung has a button with fingerprint sensor in the same place, but this design is integral to Samsung's brand. I don't know why OnePlus wanted to do the same. A side or rear sensor would make more sense. OnePlus did some very clever things with the fingerprint sensor. When the phone is off, you can press your registered finger to the sensor and the phone will wake up and unlock immediately. One step and you're ready to go—neat. The lock screen also lets you choose between a fingerprint or your backup method without making any changes or tapping anything. If you want to use a pattern while having the fingerprint enabled, go for it. When the sensor works, it's very fast. However, the screen-off functionality can be annoying as it relies on the sketchy home button to actually detect the press and wake the sensor. Sometimes you'll leave you finger there and wonder why it's not working. A second try and it might unlock immediately. Seriously, that home button is lame. Android phones have never had mute switches like the iPhone, but OnePlus is trying something new. The switch has three positions for "all," "priority," and "none" notification modes. The three positions are easy to lock in by touch thanks to the very smooth, tactile feel of the switch. I think this is definitely a neat idea, but it limits what you can do via software to control your notifications. There's no timed downtime mode included in the OS because that wouldn't match with the switch. Thus, you have to manually control the notifications with the switch every time. The most glaring example of why Android isn't designed to have mute switches comes when you pair an Android Wear watch to the OnePlus 2. From the watch, you can change the notification mode on the phone, but after you do so, the software setting no longer matches the physical position of the slider. You can move the slider to reassert its control over the notification settings, but it's confusing. I find myself wishing OnePlus hasn't included the mute switch as I like being able to use features like downtime and Android Wear. If you don't, you might really like the switch. That's a valid opinion, but just know what limitations it comes with. OnePlus made a big deal of the camera in the OP2. It adds a few features that were missing from the first phone including optical image stabilization and laser-assisted autofocus. The sensor is 13MP, which I think is fine for a high-end smartphone. The way it processes pictures is more important than having the most megapixels. 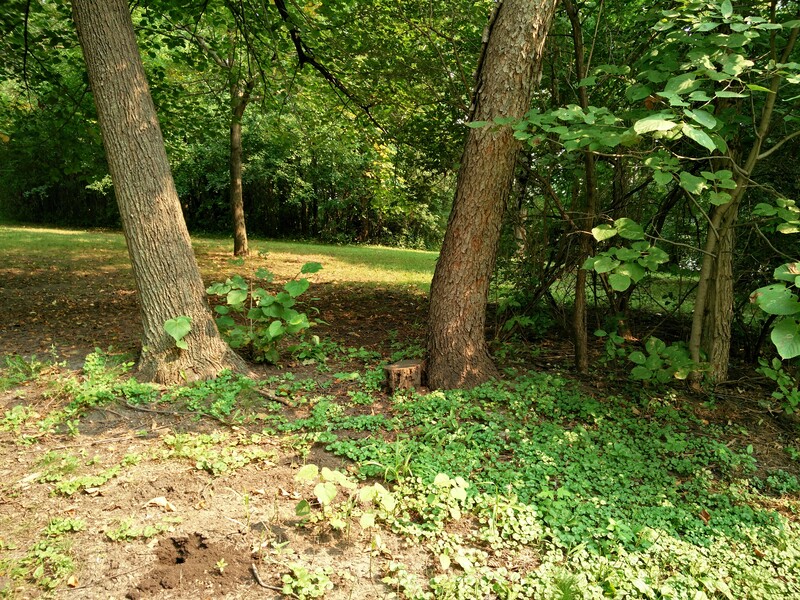 I mean, look at the junky 20MP camera on the One M9. 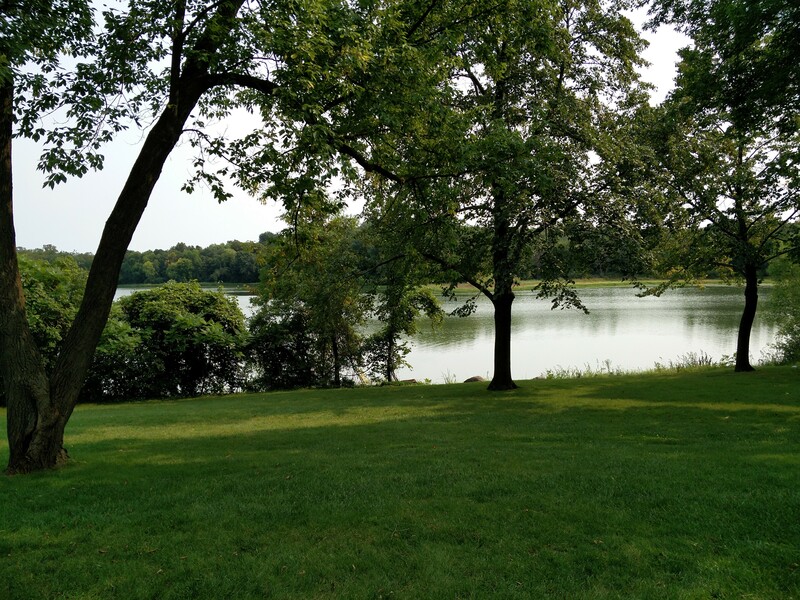 In outdoor settings, the OnePlus 2's camera takes great shots, as do most phones. The laser autofocus seems to work as expected, allowing you to acquire the target quickly. 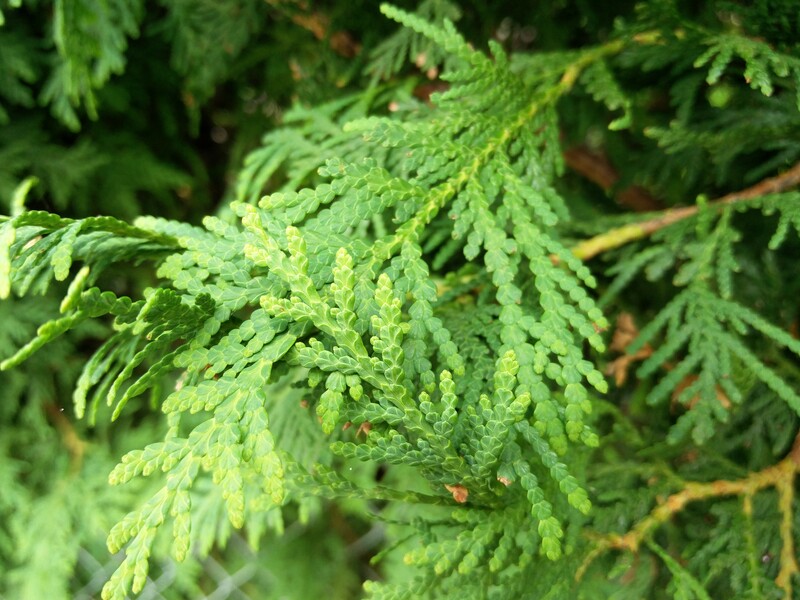 Photo captures are fast in bright light and the colors look accurate to me. I am seeing some issues with exposure consistency, though. Images tend to have a few blown-out areas, I think because the software leans toward keeping the overall picture brighter rather than compensating for areas that might be too light. However, I also got occasional shots that were underexposed to the point that some areas were too dark. The OnePlus 2 does a fair job indoors too, but it falls short of the camera performance you'd get with a flagship phone. Shutter lag really starts to become noticeable if you don't have perfect light. A second or two between pressing the button and capturing an image is pretty common. As long as your subject isn't moving, indoor daylight photos look clear and detailed. 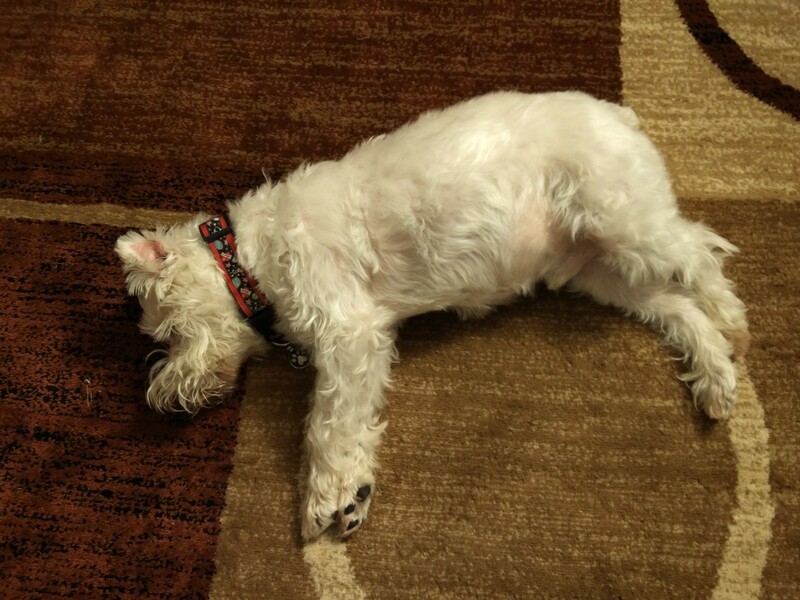 In some ways, I'm also impressed with the OnePlus 2's low-light performance. The software seems to bump the brightness up so they're actually usable, but it doesn't do it in the most intelligent way. The images are bright enough to be good for Facebook or Twitter, but if you look closely, there's a lot of noise. The shutter lag also gets bad in low light—I've seen some shots take 3-4 seconds to complete after pressing the button. 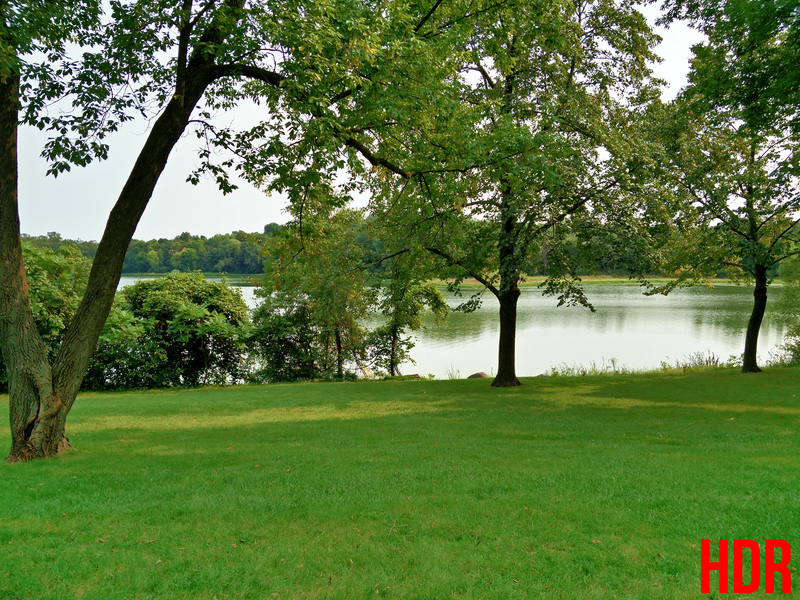 Overall, the OnePlus 2's camera is good, but not anywhere close to a phone like the G4 or Galaxy S6. It does cost a lot less, though, and performance is better than those $250 budget phones. So I suppose you could say the camera performance is just what you'd expect for the price you're paying. You're probably wondering how the Snapdragon 810 holds up in the OnePlus 2. After all, this chip has gotten really warm and throttled aggressively in other phones this year. When announcing the phone, OnePlus claimed the OP2's 810 would run cooler than it does in other phones. Well, it's clear that the chip itself is heating up under load—the die temperature can easily hit 135-140 degrees F (playing games, installing apps, etc. 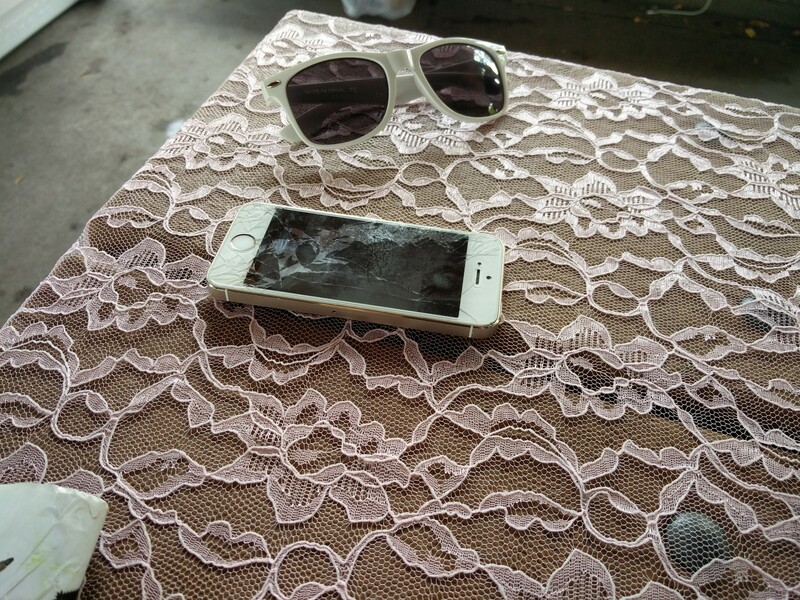 ), and the outside of the phone can reach an uncomfortable 115F. What really matters is how the chip throttles in response to that heat. To test this, I ran AnTuTu benchmarks on the OnePlus 2 when it was cool and "pre-heated" from playing a high-end game. You can see the two benchmark results below, showing a noticeable drop in processing power (about 13%) in the space of a few minutes. That puts it below benchmarks for the Note 4 and ZenFone 2 and only a little better than the OnePlus One. I also checked the Exynos 7420 in the S6 Edge+ and found the warm runs to be almost identical to cool ones. Bottom line, the throttling situation could be worse, but it's certainly not fixed. The Snapdragon 810 is still a toasty chip. 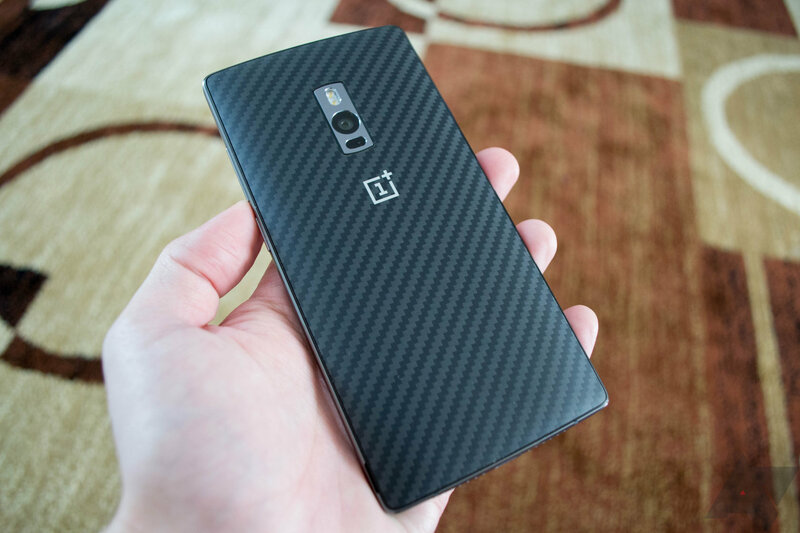 The OnePlus 2 doesn't seem to be the hand warmer that the OneM9 was, though. The OnePlus 2 has a 3300mAh battery, which is a tad bigger than a number of other phones that stop at a nice round 3000mAh. The larger (non-removable) lithium-ion cell does make the phone somewhat thicker than I'd like, but that's the difference between good battery life and mediocre battery life. As usual, I have to point out that battery life will vary based on your usage. I tend to use phones for plenty of messaging/email, some web browsing/Redditing, and a little video/gaming. If you're playing games on your phone until it dies, you won't get as much screen time as I do. That said, the OnePlus 2 gets about five or six hours of screen-on time for me. Note, that's with pretty consistent usage for about 16 hours. The phone will last a little more than a day with less screen time with lighter usage. That's good compared to other phones, but I can't help feeling like it really should be better—the screen is only 1080p and it's a 3300mAh cell. Maybe this phone would get better battery life if it wasn't running a Snapdragon 810, but I guess we'll never know. What matters is it'll probably get you through a day just fine. It's a phone you'll charge every night, and it won't do so as fast as more expensive models. The lack of Quick Charge means it will take over two hours to get the OP2 charged. OnePlus famously had a blowout with Cyanogen Inc. last year, which resulted in an accelerated timetable for its own OxygenOS ROM. That's what ships on the OnePlus 2, and it seems competent, if perhaps a little light on features. 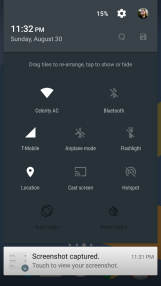 The UI is untouched stock Android 5.1, which is a good thing. I applaud OnePlus for restraining the urge to leave its mark by unnecessarily altering the UI. 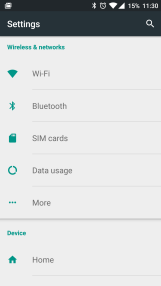 There are a handful of extra features built-into OxygenOS, some of which are quite useful. There's an editing interface for the quick settings panel, for example. In the main system settings, you'll also find a theme entry. Right now it only allows you to switch to a dark mode and choose an accent color, but I know how much some folks hate the bright system UI of Lollipop. Android Marshmallow is going to introduce a proper system permission manager, but OnePlus has basically replicated the Cyanogen version in OxygenOS. It's fine if you want to block a few apps from doing things you don't like, but be aware it could break things. 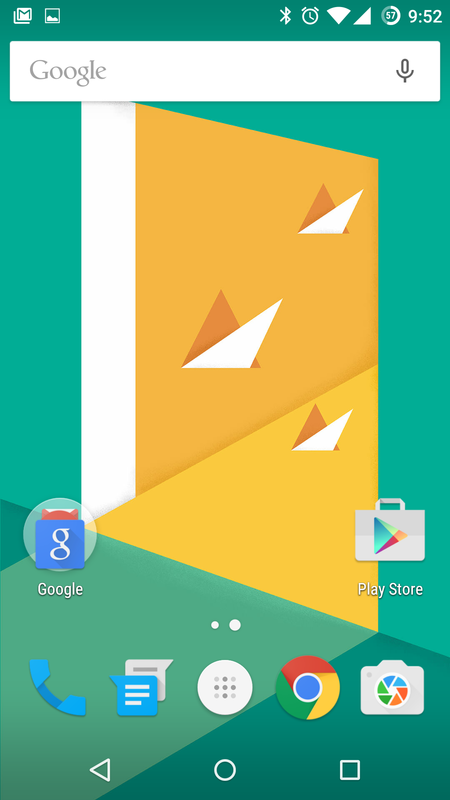 The screen-off gestures are probably my favorite and most used feature of OxygenOS. 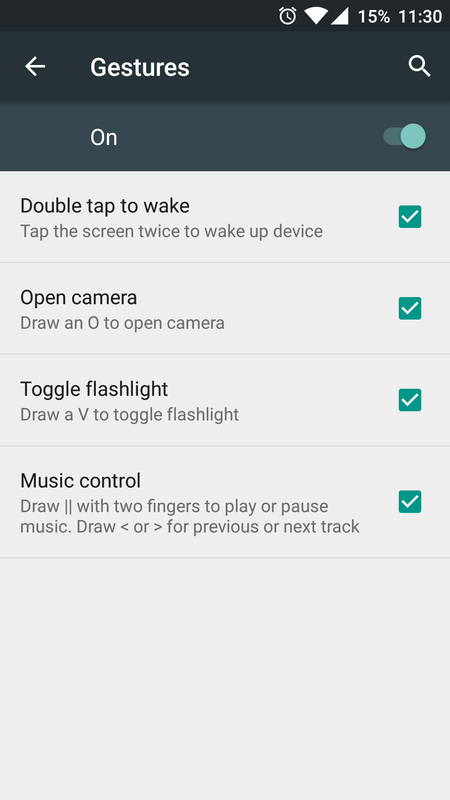 You can draw an "O" on the screen to wake up to the camera, a "V" to toggle the flashlight, and control media playback with arrows and a two-finger pause symbol. 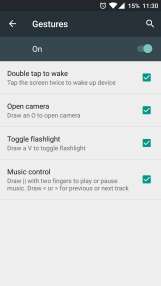 There's double-tap to wake as well, but no corresponding gesture to put the phone to sleep. OxygenOS has its own launcher, and I don't really understand why they would bother. It's almost the same visually as AOSP/Google Now, but you can change the app drawer grid size and use icon packs. There's no Google Now integration, obviously, but there is a feature called Shelf in its place to the left of the main home screen panel. 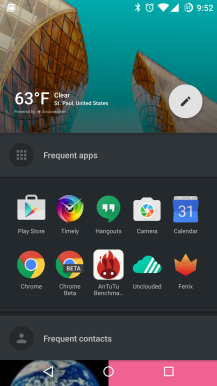 This interface shows frequently used apps, frequent contacts, and the weather. There's nothing wrong with it. I just don't think it's particularly useful or a good use of space. 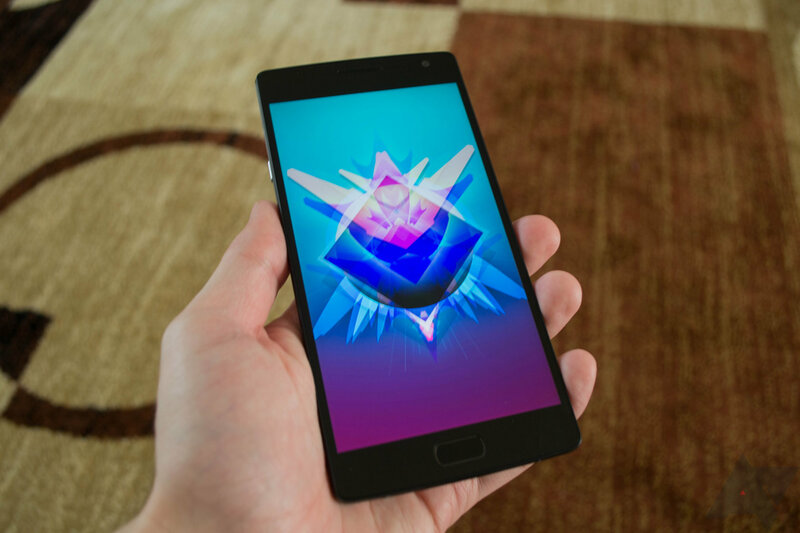 I suspect the launcher only exists so a tweaked version of it can be used in Hydrogen OS for the Chinese market. Stability has been a little bit of a problem for me, though it's not terrible. 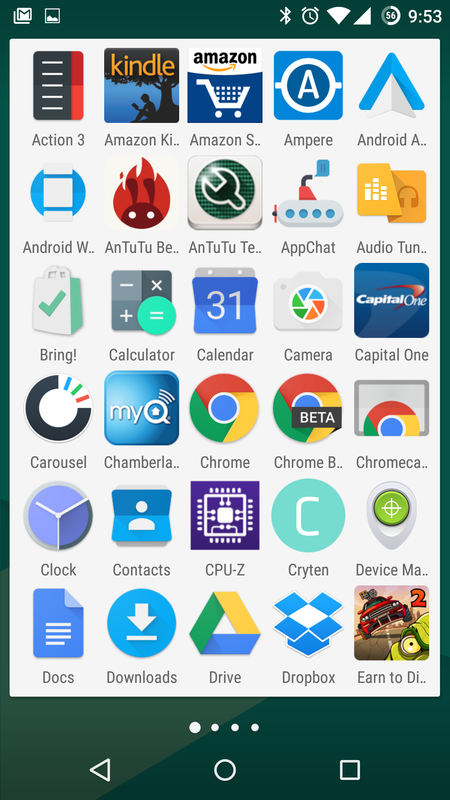 A few apps like Timely and Fenix are pretty crashy, and the phone has frozen a few times. It seems slightly less stable than the flagship phones I use, which run more mature software. 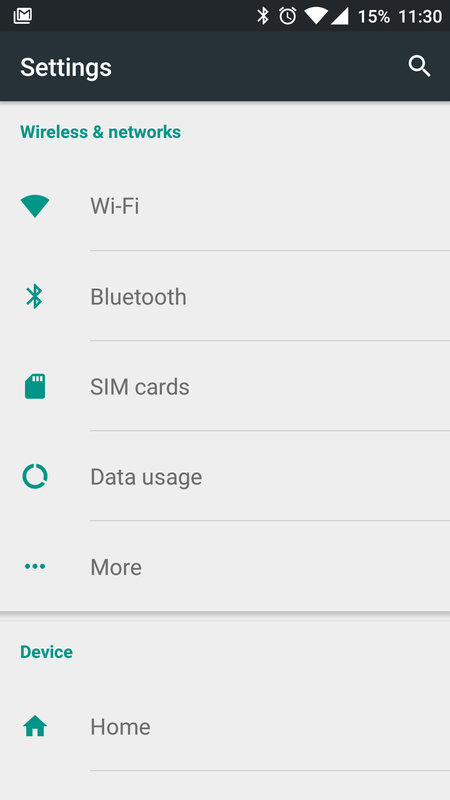 OxygenOS isn't bad considering it's only existed for a few months. 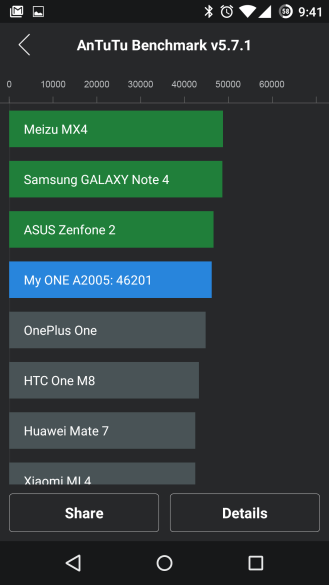 The true test of OnePlus' software will be how quickly it can be updated. Marshmallow is right around the corner, and there aren't a ton of custom features that need to be ported in OxygenOS. If they can't update it quickly, then it's like a Nexus build without the speedy OTAs. That's much less appealing. Never settle? 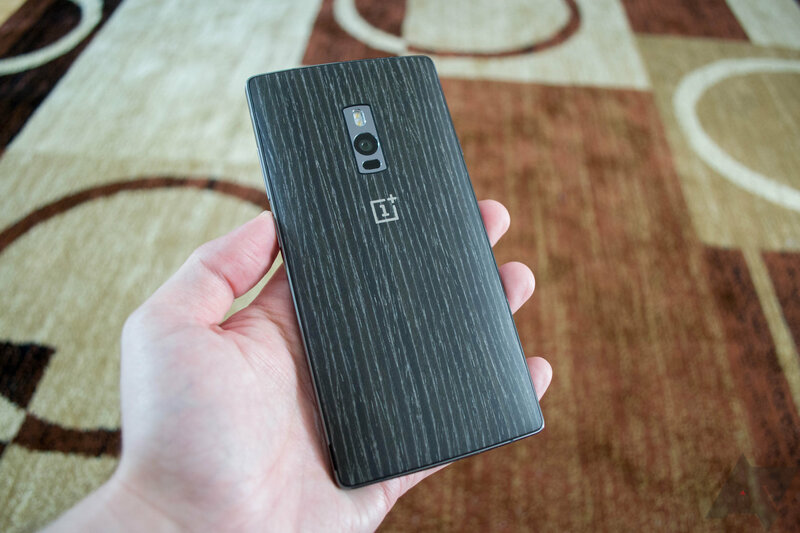 The OnePlus 2 is a phone rife with compromises, no matter how much OnePlus wishes its often ham-handed marketing could convince everyone otherwise. That doesn't necessarily make it a bad phone. There are always compromises with a smartphone—some feature or capability that's missing or doesn't live up to expectations. However, OnePlus touts its "Never Settle" slogan at every opportunity in an attempt to paint itself as a scrappy underdog that can best more established companies. 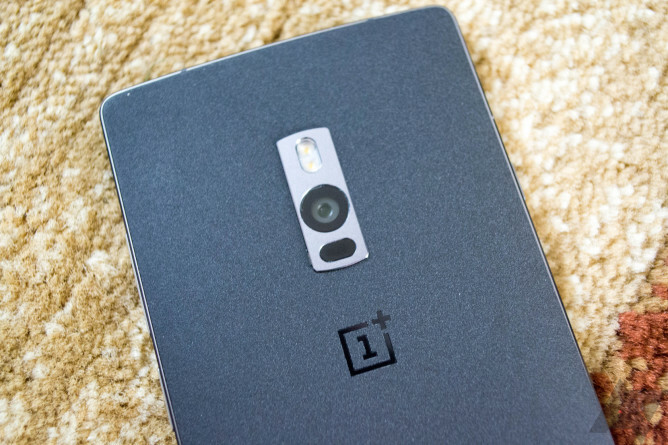 Bottom line—you have to settle to buy the OnePlus 2. You're settling for a device that lacks NFC, an unheard of compromise for all but explicitly budget-oriented phones. You're settling for a phone with regrettable physical buttons and a mute switch that (while interesting) prevents you from using some software features available on all other Android phones. You're settling for slower charging than many other phones offer. And yes, you're settling for a phone that isn't particularly attractive (in this nerd's humble opinion). Looking at the OnePlus 2 in a vacuum, it has a lot going for it. The battery life is solid, and the build quality is good. If you'd told me a few years ago a phone like this would cost less than $400 I would have thought you to be either a liar or a madman. 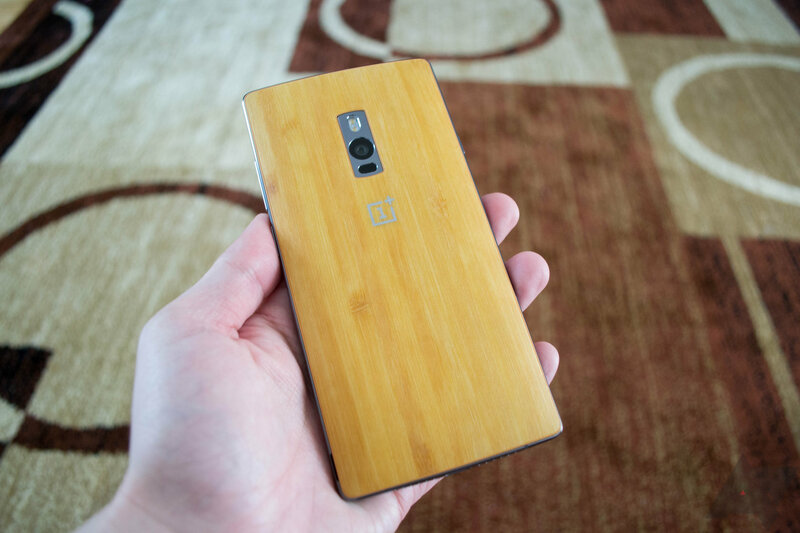 However, when you look at everything else that's available, the OnePlus 2 doesn't seem remarkable. Instead, it's just appropriately priced. 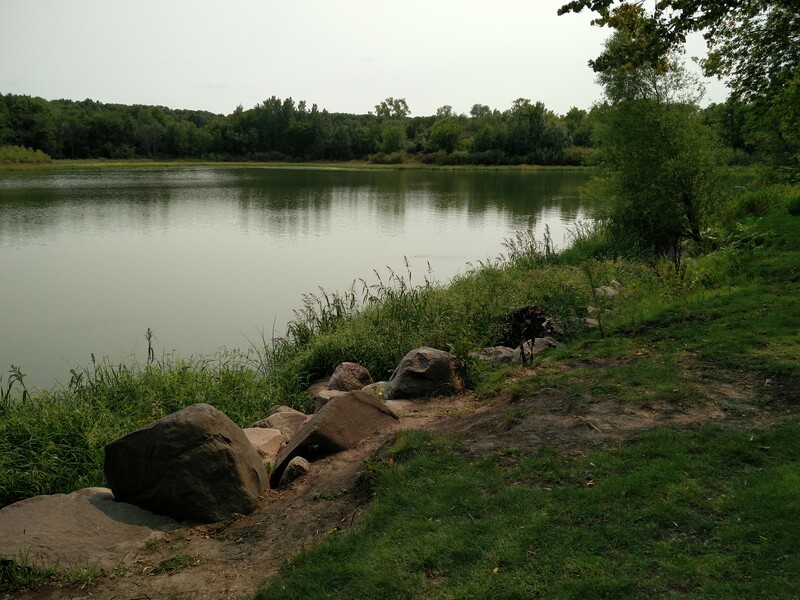 The quality and capabilities of the OnePlus 2 are commensurate with the sub-$400 cost. A Moto X Style might end up being a much better purchase for $10 more, and even a cheap phone like the $220 Moto G may be a better value, depending on your needs. Let's not forget that you can't even buy the OnePlus 2. You need to be invited to spend $389 on this phone, and maybe there are better uses for that money.